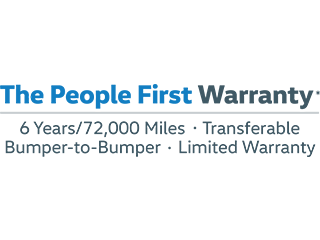 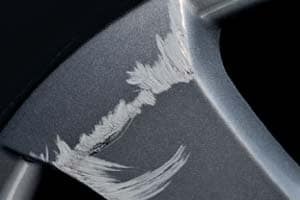 Want To Learn More About Excess Wear Lease Protection? 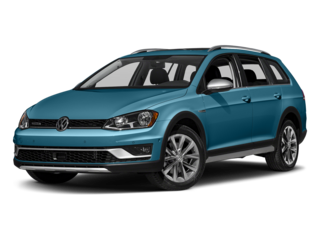 Enter your information below and a representative from our dealership will contact you shortly. 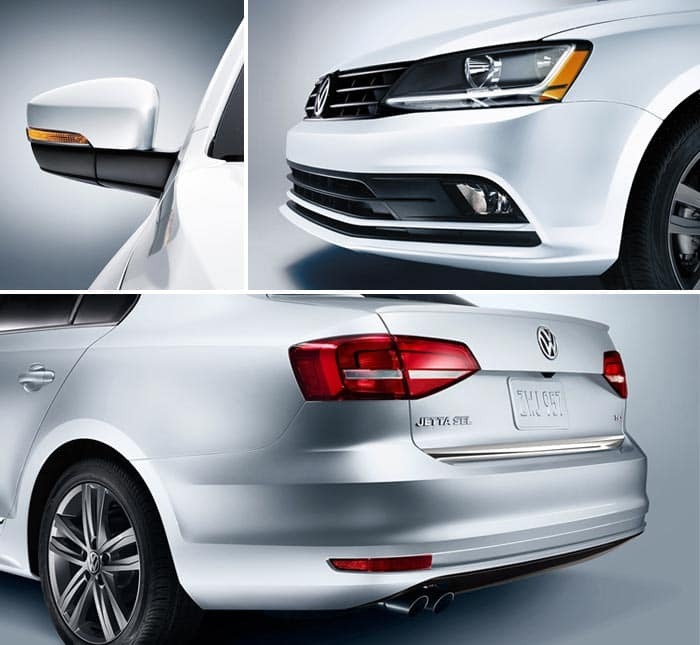 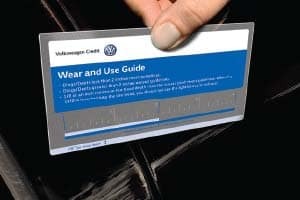 Over the term of your lease, your Volkswagen will experience normal wear as a result of everyday use. 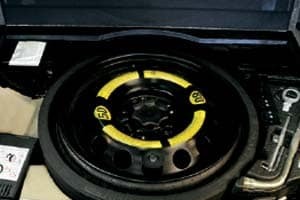 While some normal wear is expected, excess wear may also occur and can result in additional charges at the end of your lease term. 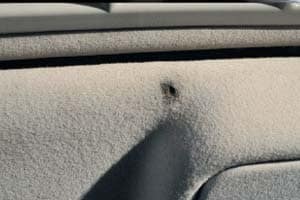 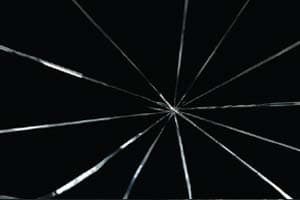 Auto insurance pays for certain types of damage to your vehicle. 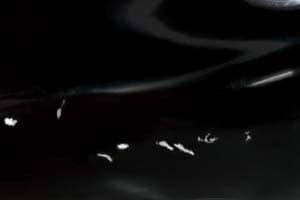 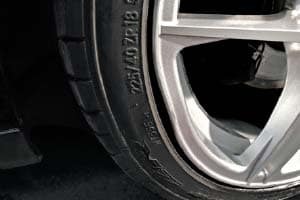 However, it does not pay for excess wear on your leased vehicle. 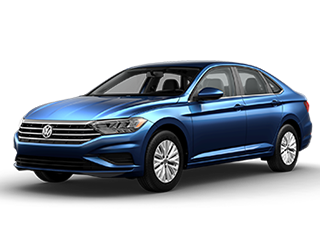 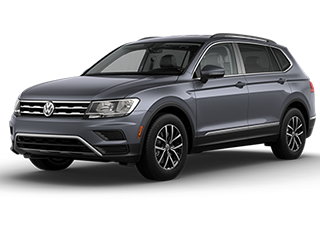 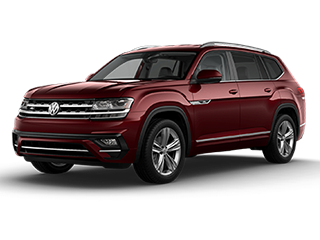 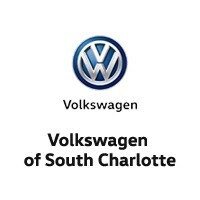 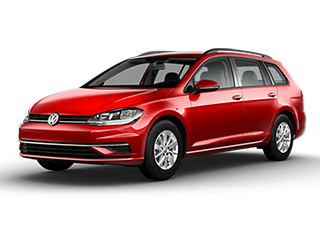 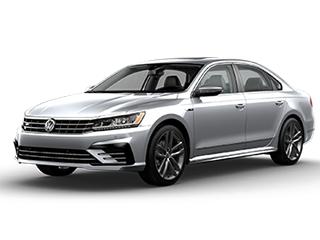 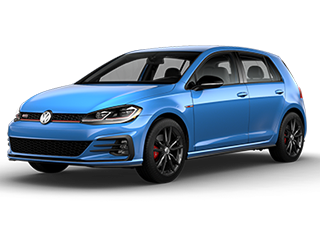 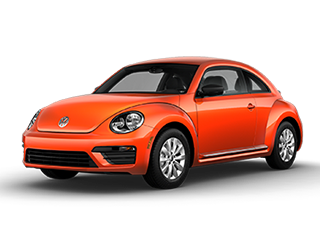 Used, previously titled vehicles or vehicles used for business purposes not eligible for coverage.The optional Volkswagen Credit Lease Excess Wear Protection provides peace of mind with excess wear coverage up to $10,000. 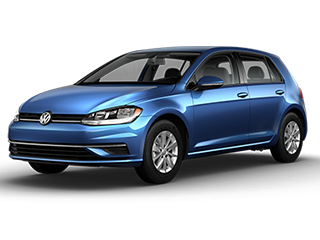 The purchase of the plan is optional, cancellable within 60 days, and is not required to lease or obtain financing.